The Rolling Stones have added a Canadian show to their 'No Filter' 2019 tour schedule. At this time, sixteen stadium concerts have been announced, scheduled from April to June, in addition to New Orleans Jazz Fest. The Stones will visit major markets New York, Los Angeles, Chicago, Miami, Jacksonville, Houston, Phoenix, San Francisco, Seattle, Denver, Washington D.C., Boston, and Philadelphia. The newly announced date is planned for June 29, 2019 in Ontario. Check back here if additional concerts or information becomes available. When do The Rolling Stones 2019 tickets go on sale and what is the presale code? Tickets for their previously announced concerts are now on sale. For the new date, the general public on-sale begins as early as February 15 at 10 am ET. Fan presales, VIP packages (available through Ticketmaster and StubHub), and local venue will begin on February 13. Ticketmaster and local radio presales will follow. The fan presale password is MIDNIGHT. Keep in mind, each date is different and details are subject to change. Click through the individual concert links for more information about the show you're interested in. 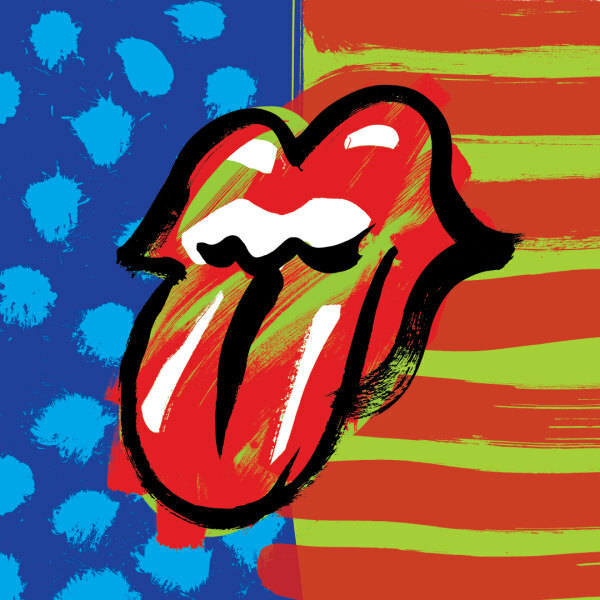 We recommend following The Rolling Stones on social media and signing up for their free email newsletter, in addition to connecting with your local venue, to get the most up-to-date information. In 2016, the band released Blue & Lonesome, their first full-length studio album in over a decade. For more, check out The Rolling Stones' Zumic artist page.